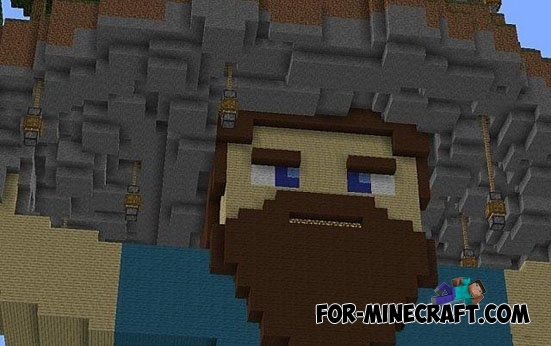 By installing this map, you can see the huge figure of Steve, who, moreover, will be with the beard! 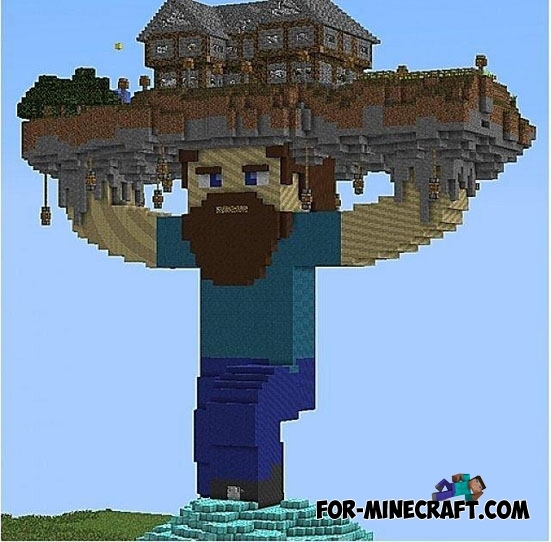 You will be surprised, because on his shoulders will is a huge island, and on it a house surrounded by a garden! This house on the island is very beautiful. In the backyard there is a pool - not very big, as well as many elements of the decor. Explore the island on the shoulders of the main character will be very interesting! heyo how to use it????? ? ?